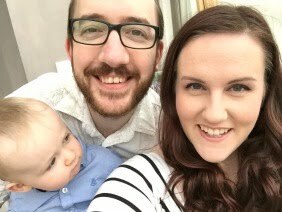 If you've followed me here from Makeup-Pixi3, you'll know I'm a big fan of Makeup Revolution. Their products, for the price, are simply excellent. Like many brands, there are choice picks which really stand out, like their eye shadow palettes (their iconic pro 1 palette is my fav!). Another product I love of theirs are their makeup brushes. 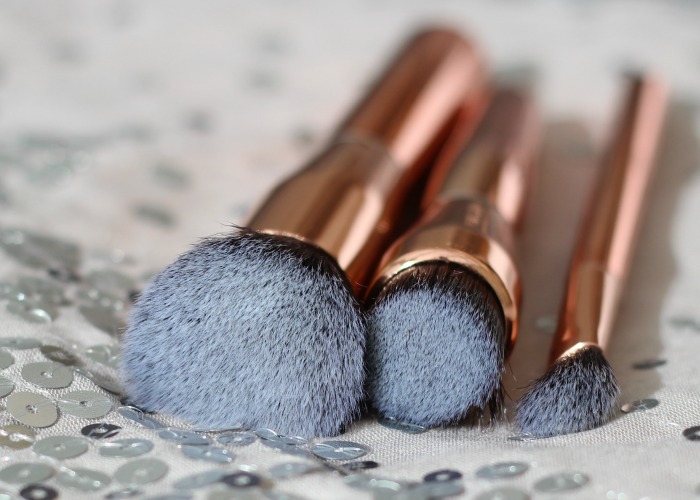 They're affordable, and good quality - the two key things I look for in a good makeup brush. This set comes with 3 brushes and a makeup sponge. I don't necessarily use these how they were intended, i.e. for contouring. I use them for applying foundation and blending in either concealer or highlighter. The middle brush is the one I use for foundation - it's great, the synthetic hairs are packed in tightly making it great for buffing in foundation - and with pretty much no shedding. The top brush (in the pic below) is the one I use for either blending in concealer under the eye, or highlighter on my cheekbones. The bottom brush I use more for cream blusher, and the makeup sponge is a combination of foundation and concealer. Despite the budget price (£14.99*), they're fantastic quality. 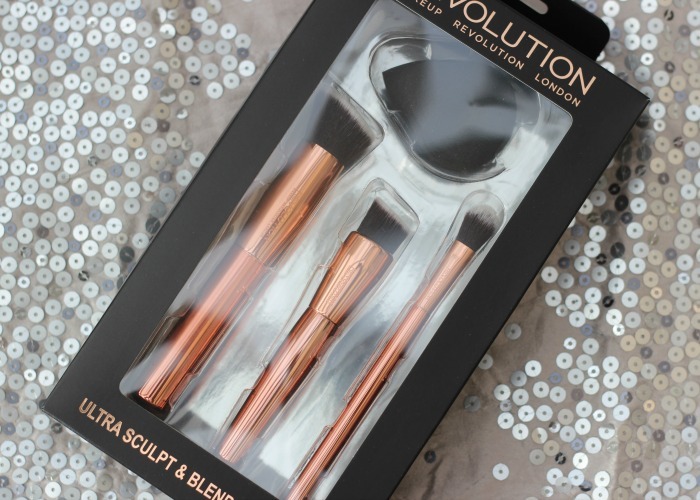 I don't have any of the Real Techniques bold metals in my collection, but I know these are Makeup Revolution's answer to them - all 3 coming in cheaper than any of Real Techniques bold metal face brushes (there are a couple of eye brushes that come in at £12). 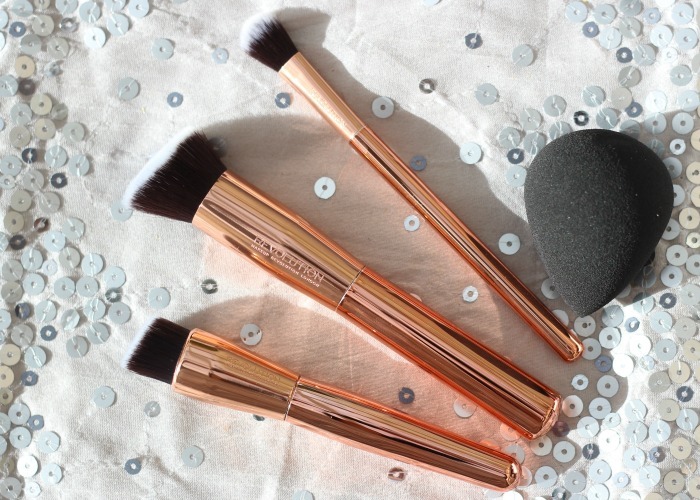 The bristles are lovely and soft, and the brushes are really easy to clean (sidenote: I've been using the Freedom Makeup pro studio brush bath to clean my brushes with recently and love it!) and dry fluffy. What's your favourite makeup brushes? I keep eyeing up this set. Just love the colour of the brushes and such a good price.